The latest 2018 figures are in, and for two years in a row now, our brave little state beat out the Sunbelt and the Mountain and Pacific states for a share of inbound moves. While the overall trend is a move West, Vermont had the highest percentage of inbound migration in the country in 2018. Over seventy percent of the movers in Vermont were inbound, contrasting with New Jersey where nearly the same percentage moved out, reports United Van Lines’ 42nd Annual National Movers Study, which tracks customers’ state-to-state migration patterns. Over the last five years, Vermont has benefited from inbound migration. Most people relocating to Vermont come because of a company transfer or a new job. Vermont companies are known for their commitment to family and provide generous maternity/paternity plans. Also, many Vermont businesses have a focus on environmental sustainability and are leaders in charitable causes. Think Keurig Green Mountain (water security); Burton Snowboards (opportunities for underserved youth) and King Arthur Flour (feeding America). And of course, who can beat, after a hard day of work, playing hard in the mountains or a paddle on Lake Champlain. Highlander, a hilltop home on 30+ acres. 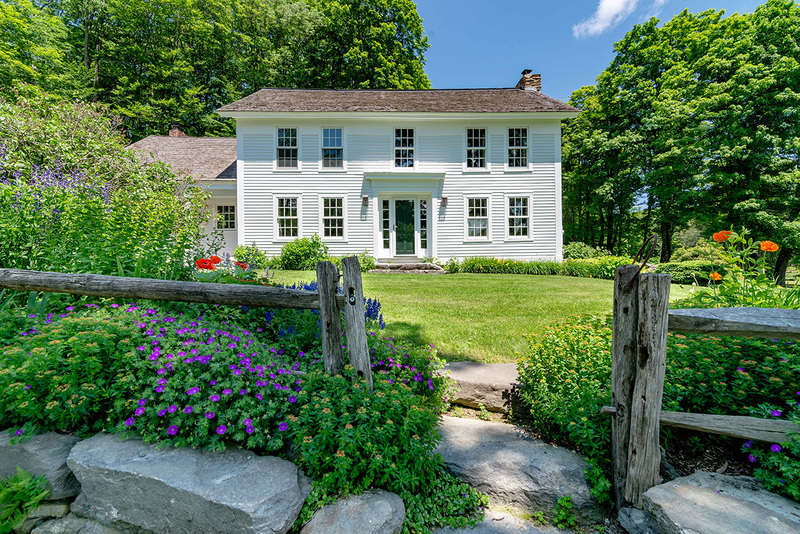 Record sale in Woodstock for $5,450,000. 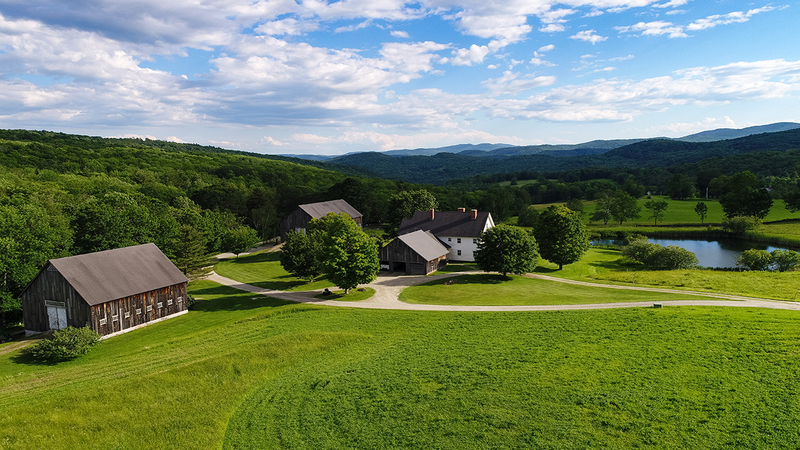 Skyline Farm, an iconic working farm on 250+ acres in Pomfret. 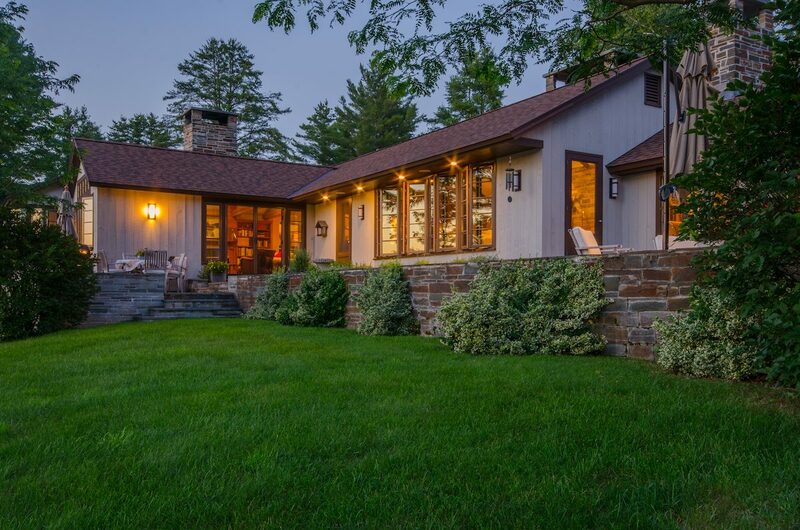 On The Rocks, a mid-century modern house on 34+ acres in Londonderry. Sold for $1,700,056. Sited on top of a 2000′ peak in Barnard, Alcorn Heights has commanding views of Mt. Mansfield, Mt. Washington, and the Presidential Range in New Hampshire. Sold for $1,750,000. 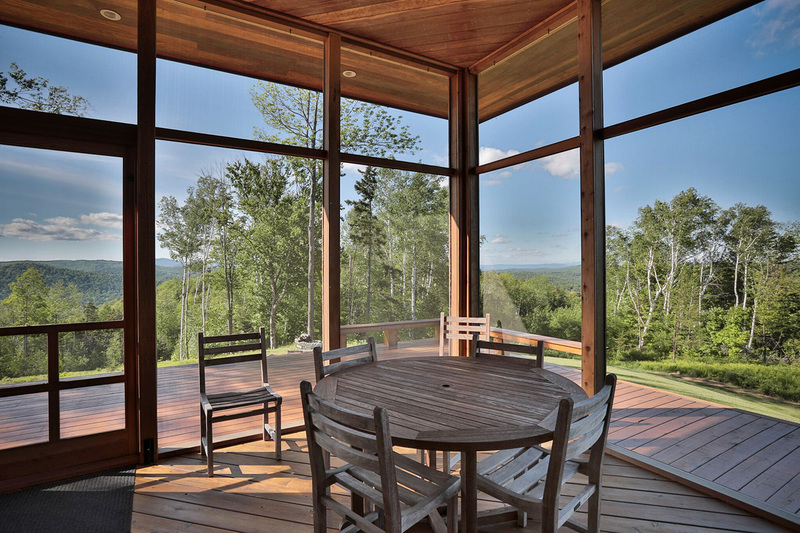 Top of The World, a contemporary home with 360˚ views on 35+ acres in Barnard. Sold for $1,437,500. 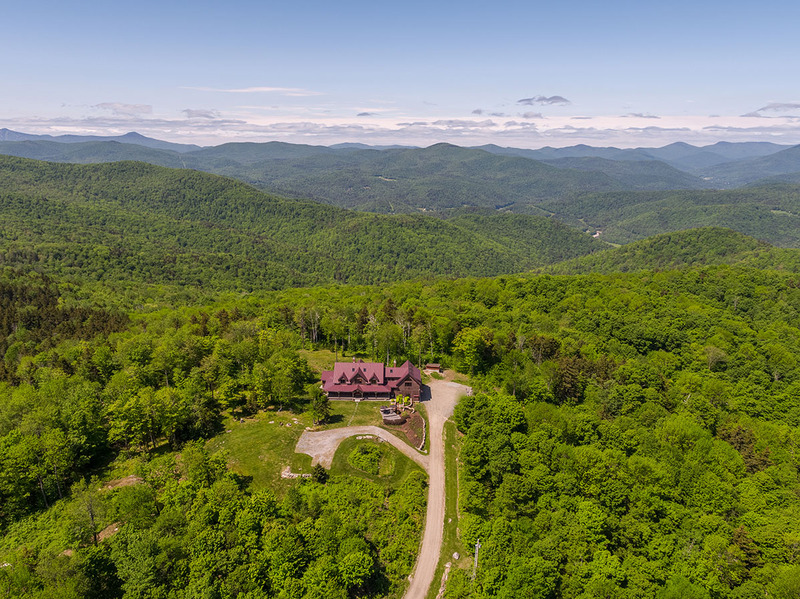 Windswept, an exceptionally private end of the road mountain retreat on 400+ acres that abuts state forest, and is within 8 miles of Okemo Mountain Resort. Sold for $1,324,026. Maple Allee. Classic Vermont: a white clapboard farmhouse built in 1790 on 18+ acres in Landgrove. Sold for $700,000. Thinking About Moving to Vermont? 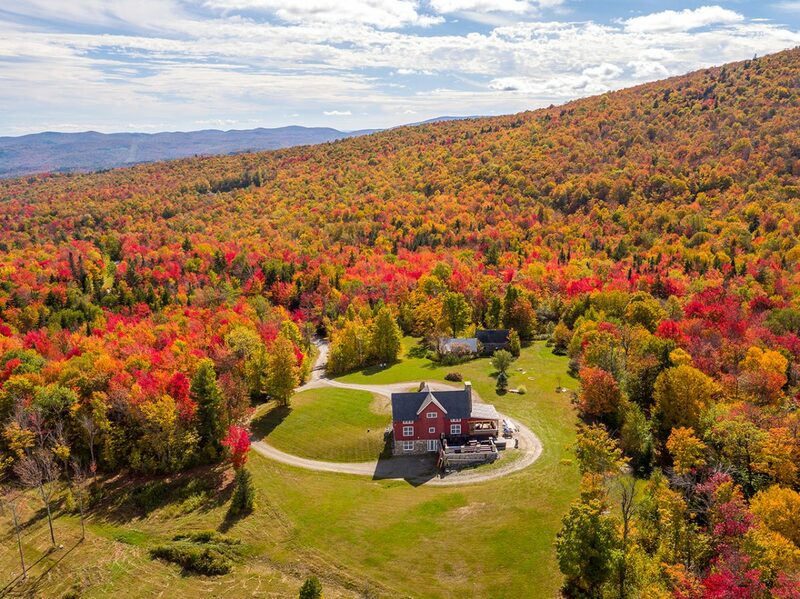 If you are looking to move to Vermont, we hope you will reach out to LandVest and our team. For more information about Vermont properties contact Story, Chris, Wade , Ave, Charlie, Ruth, or Dia. 2019 marks LandVest’s 51st year. 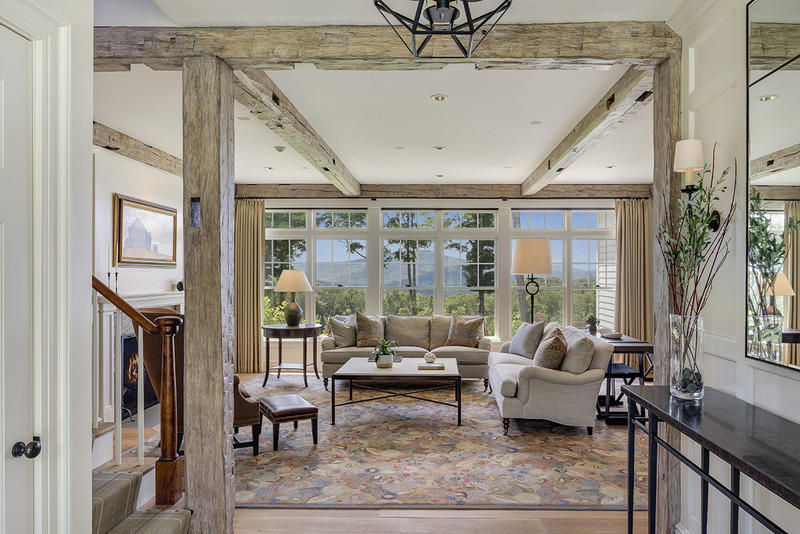 Since 1968, LandVest’s roots have been in advising New England families, whose assets have ranged from a house in town, to a country estate, to a portfolio of timberland.